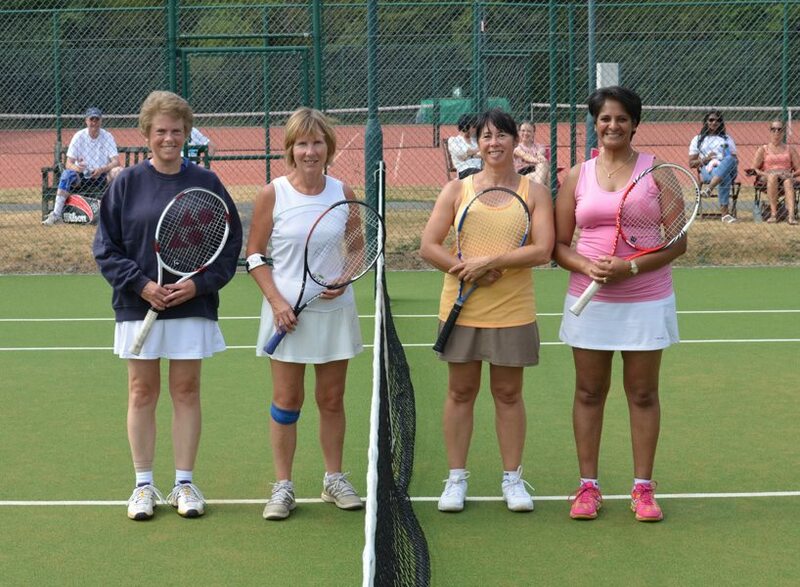 Ace Amit coaching is the proud provider of coaching at Cheam LTC. For full details of the coaching programme follow the link to Ace Amit Tennis Coaching. 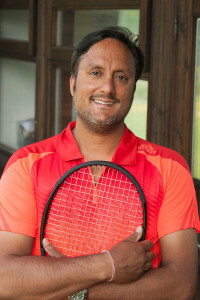 Our resident PTR Professional and LTA Level 3 registered head coach is Amit Mohindra. Amit has over 20 years coaching experience at a variety of clubs, schools and councils. 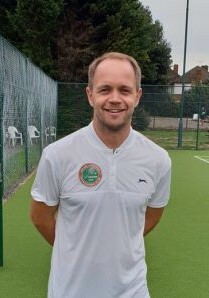 He has been coaching at Cheam LTC for over 10 years, and during that time the coaching programme has gone from strength to strength. Amit is available to give group or individual lessons, tailored to your requirements and catering for all playing standards. Shaun is a well respected performance coach in the UK and has been managing coaching programmes and teams to deliver excellence in tennis from grassroots to international level. Shaun runs junior squad sessions with some of our performance juniors at Cheam LTC. Ash is a LTA accredited & registered Level 3 Coach. He also plays regularly for the club’s 1st & 2nd team and has been a member at Cheam LTC for over 10 years. He runs Mini Tennis on Saturday morning and helps out during the holiday camps. 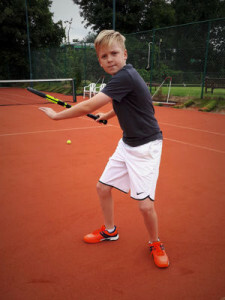 Luka is also a LTA accredited & registered Level 3 Coach. He has been playing tennis for over 15 years at an extremely high level. Luka assists Amit with the adult coaching programme on Monday, Tuesday & Thursday evenings. We offer individual lessons for players looking to improve specific technical stroke production and tactical awareness. Private lessons are an ideal way to work on all aspects of your tennis. At Cheam LTC, there is a team of coaches with varied qualifications, experience, areas of expertise, availability and hourly rates. 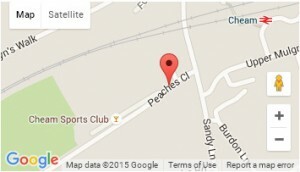 See the coaching team here, where you can find the contact details of the coaches to arrange lessons. For Adults, Amit runs weekly team practice sessions that have helped many players improve their game. This is reflected in team results where Cheam LTC now run 6 Men’s teams, 2 Ladies’ teams and a U16 boy’s team all competing in the Surrey League. He also runs designated intermediate/improver lessons both in the morning and at night to give people an opportunity to get into tennis. For all adult coaching enquiries, please contact Amit Mohindra on 07947 408901. Junior coaching is provided by Amit Mohindra, for all ages and abilities. Mini Tennis & Junior Coaching sessions are run after school on weekdays from 3:30 pm, and also on Saturday mornings from 9 am. Children are split into groups depending on age and ability. There are options for players to attend twice a week and opportunities to play in competitions at Cheam LTC and the surrounding area. In the school holidays camps run every morning to cater for children aged 4yrs – 16yrs. These camps run in the mornings from 9.30am-11.30am or 12.30pm, and in the afternoons from 12.45pm – 15.30pm. If you are interested in joining the junior coaching programme please contact Amit Mohindra on 07947 408901. If you prefer you can email Amit at tennisamit@gmail.com and arrange a FREE trial session.